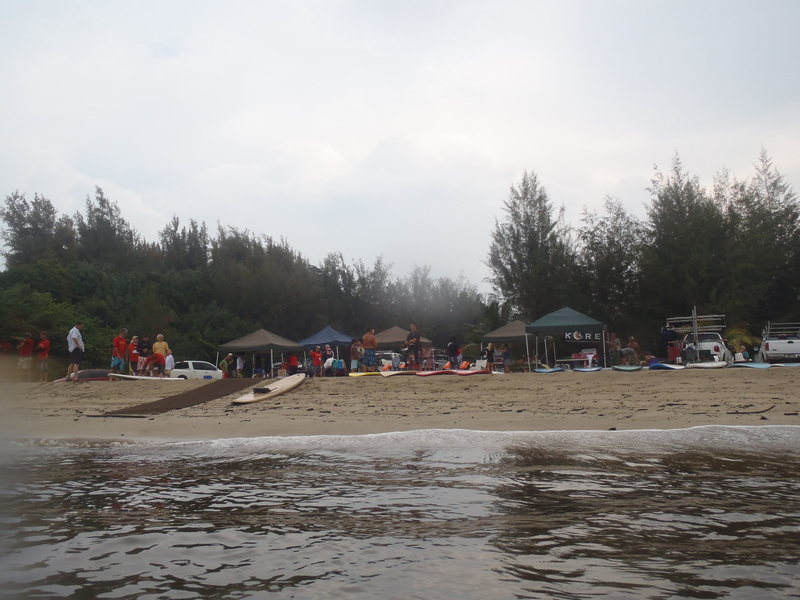 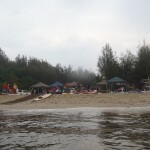 The threat of lightning and stormy weather did nothing to keep people away for this KORE Beach Day! 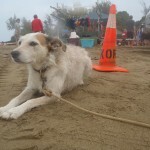 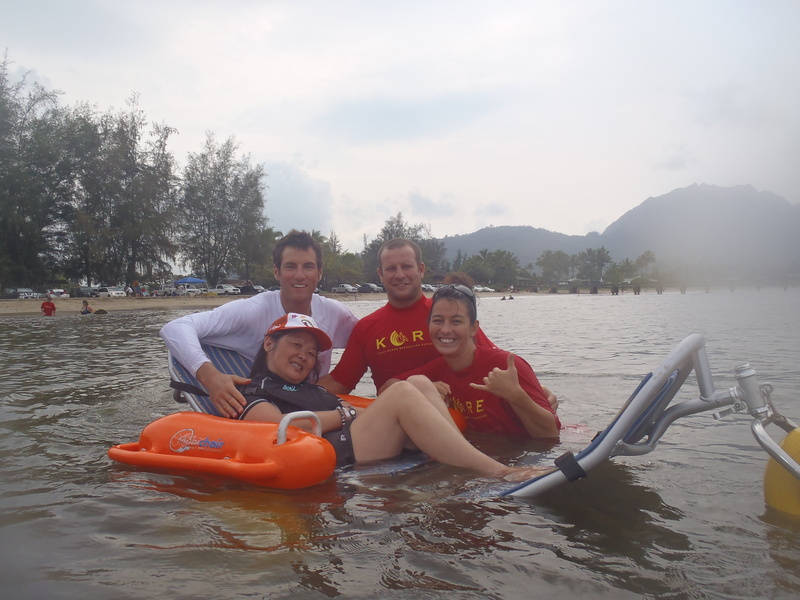 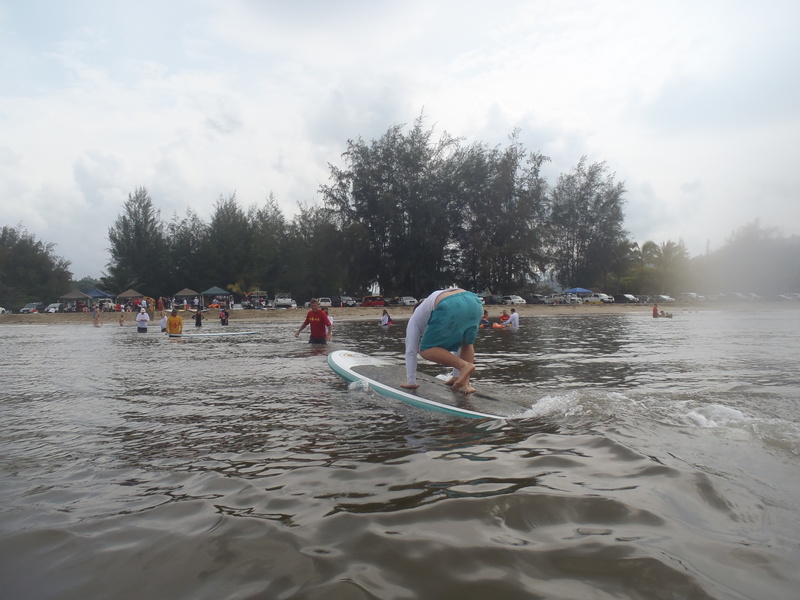 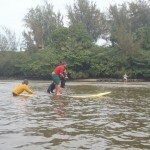 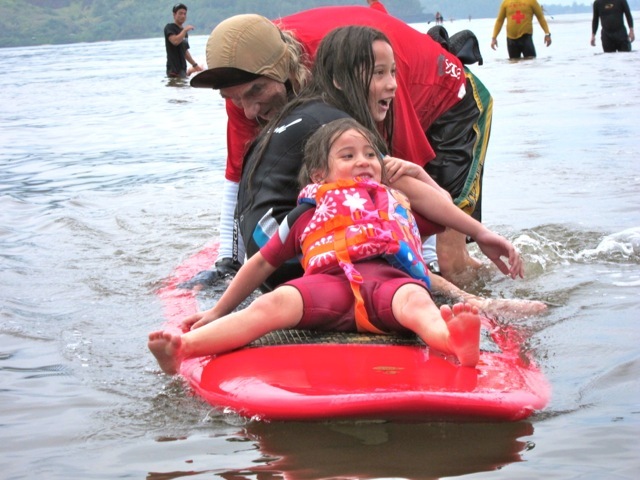 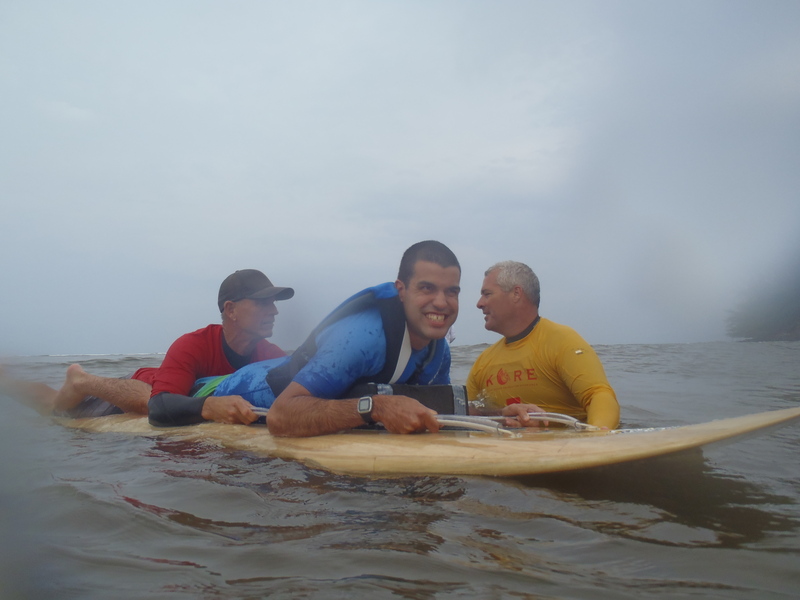 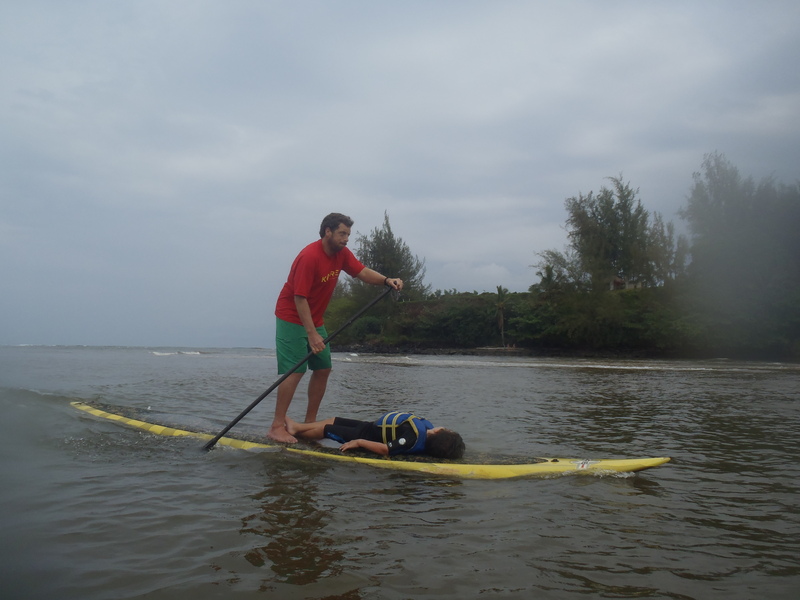 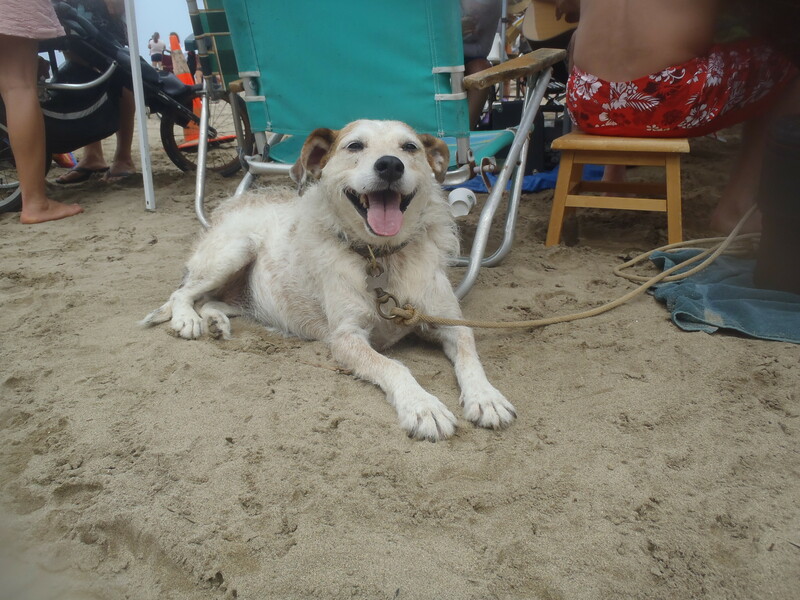 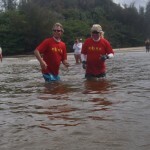 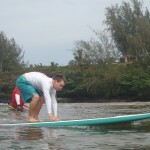 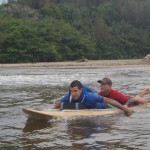 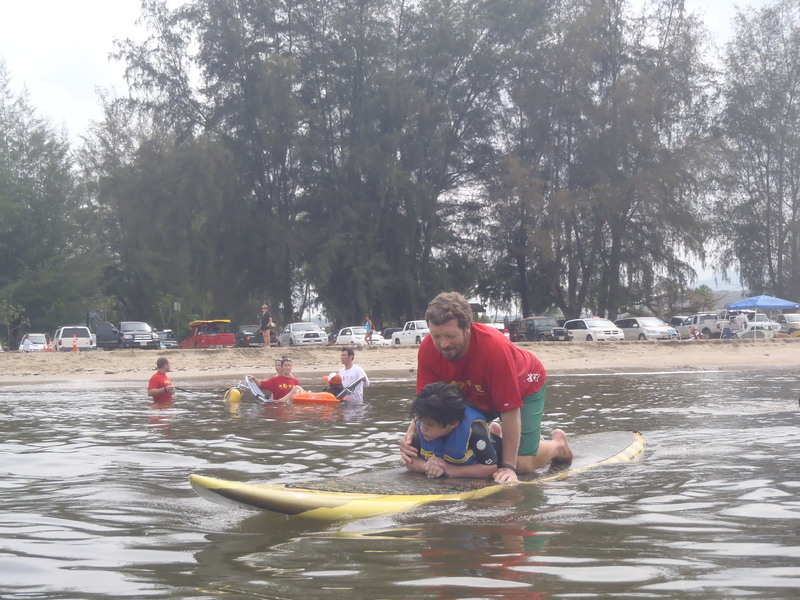 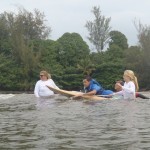 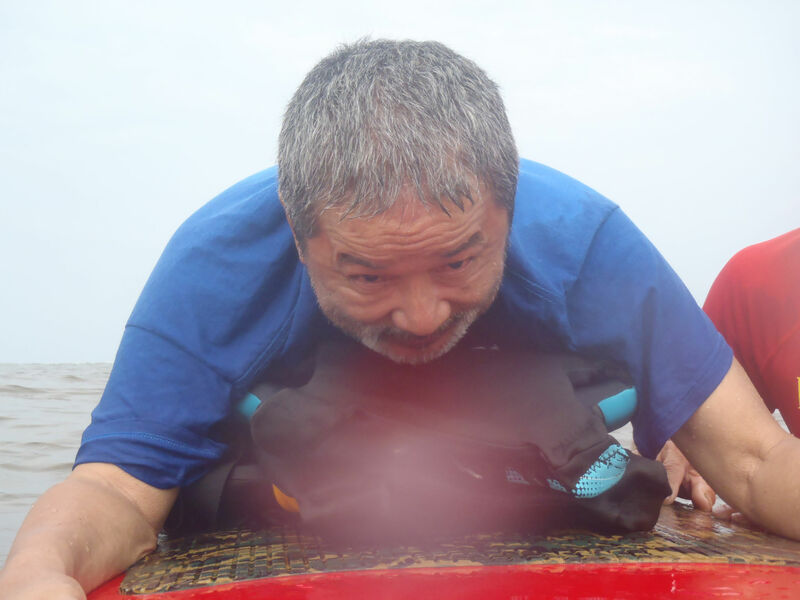 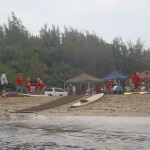 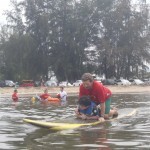 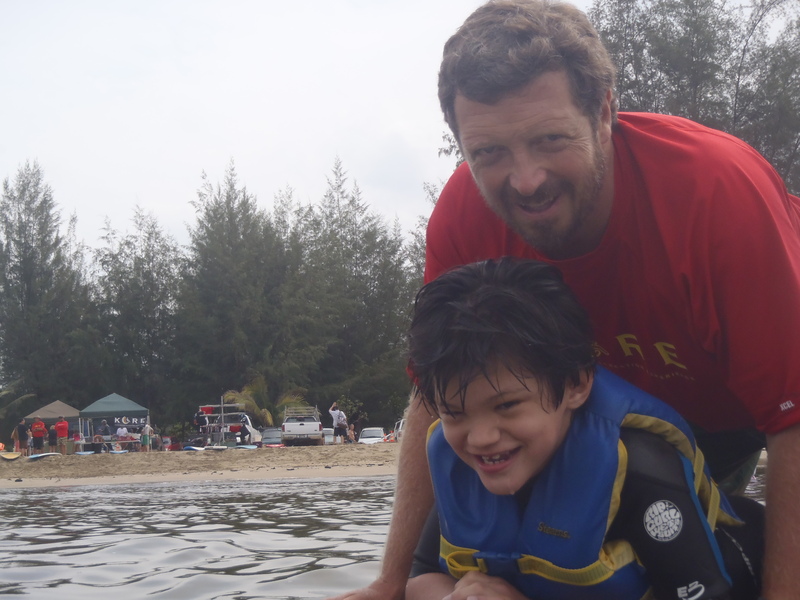 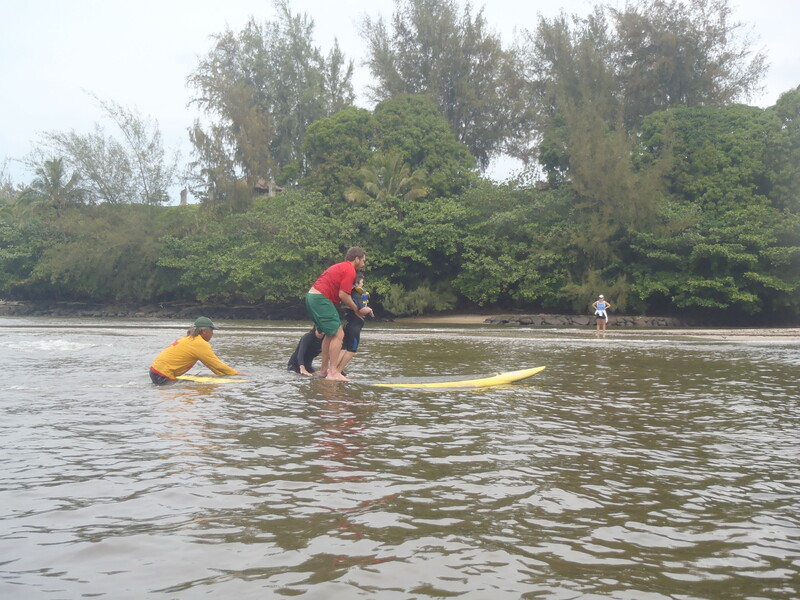 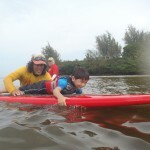 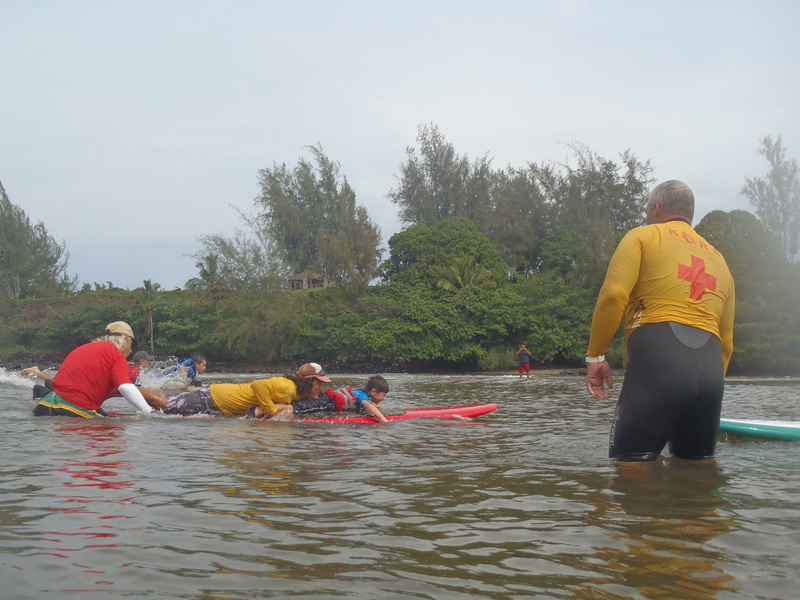 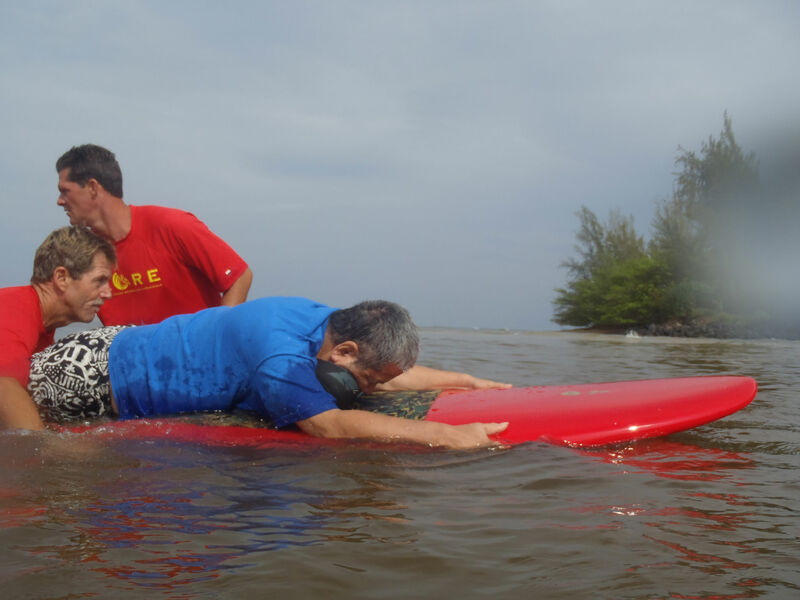 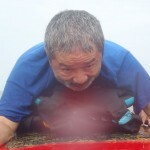 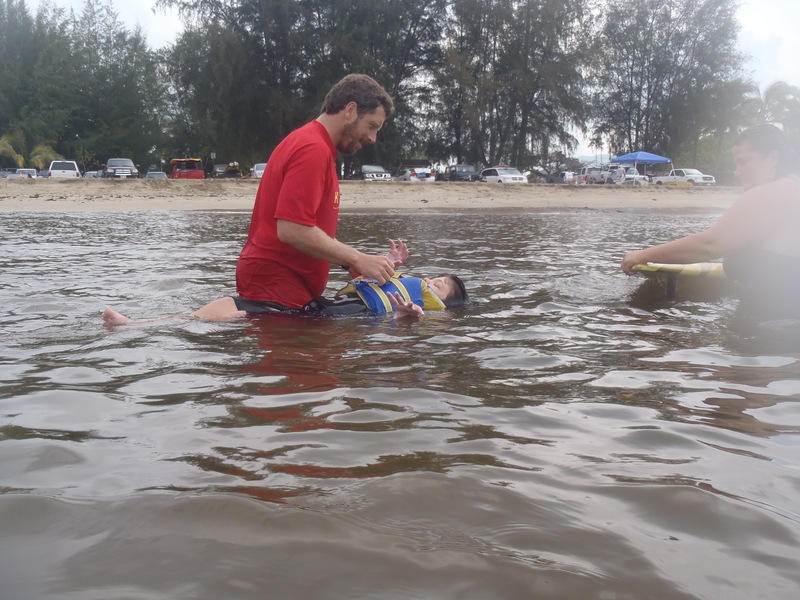 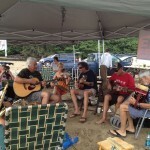 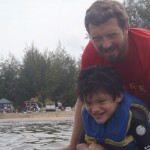 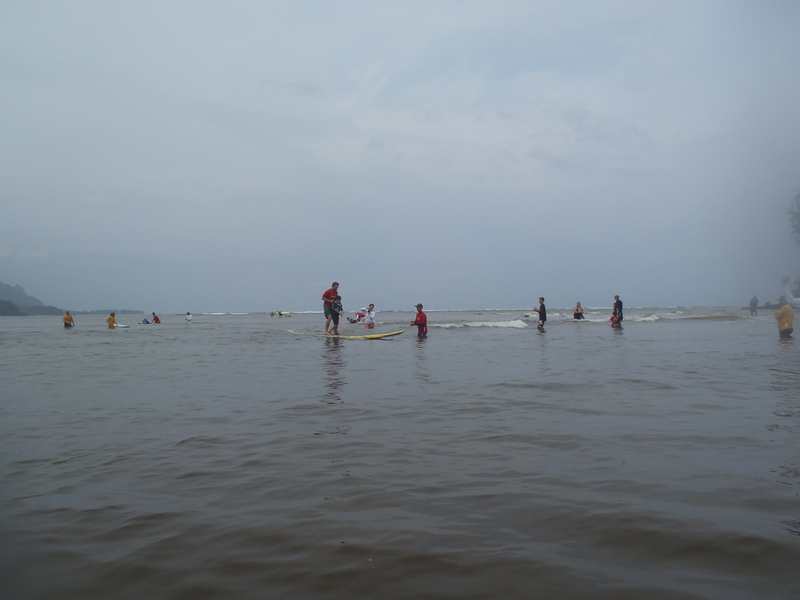 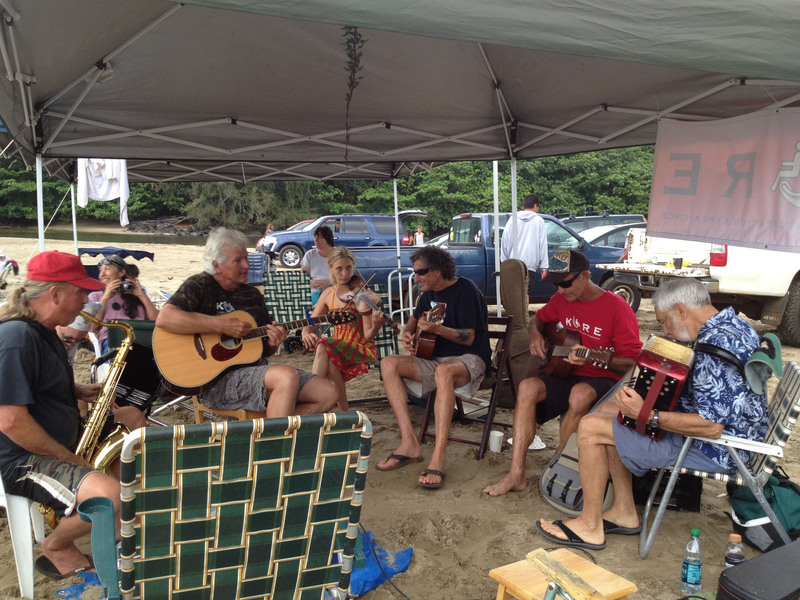 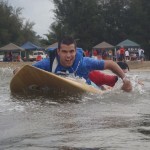 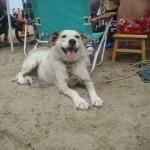 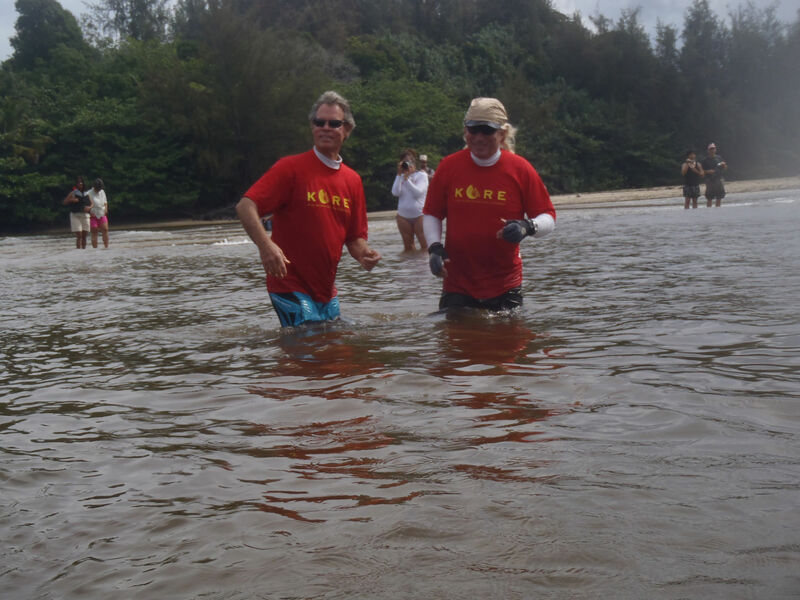 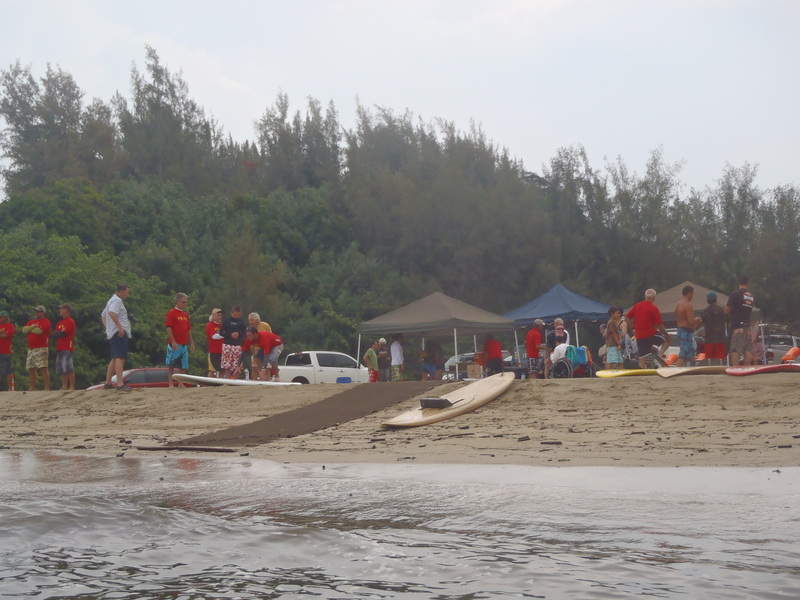 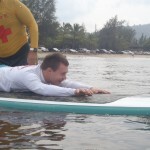 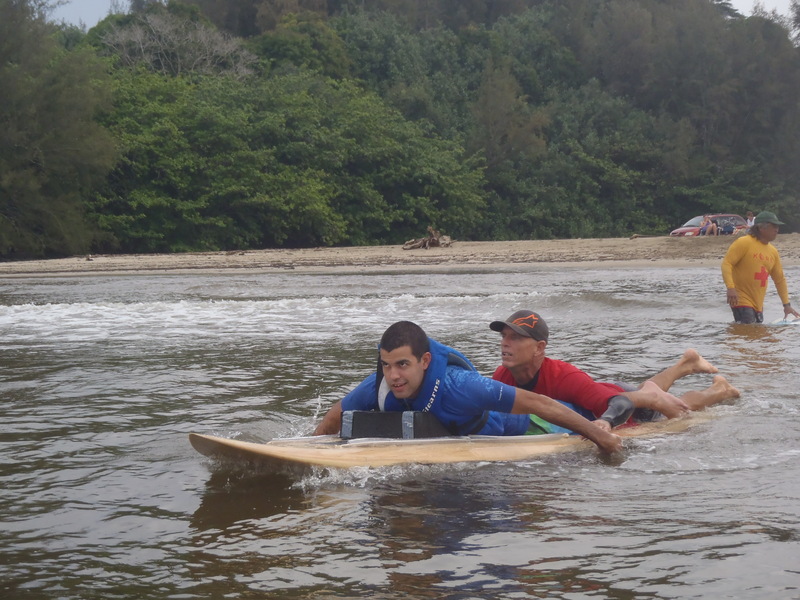 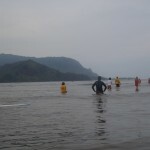 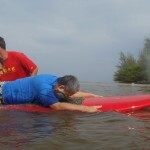 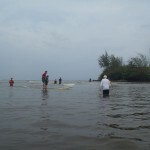 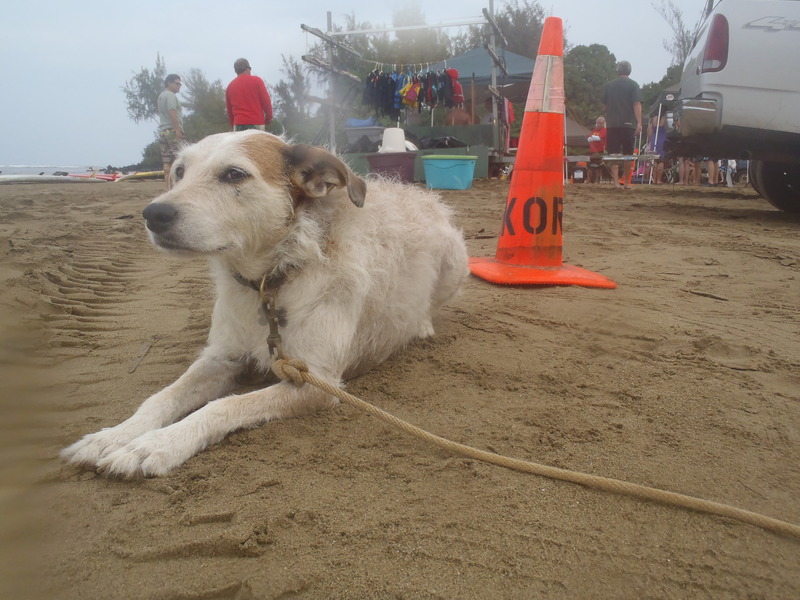 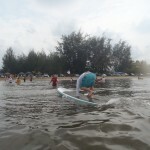 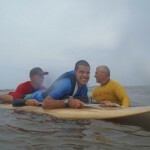 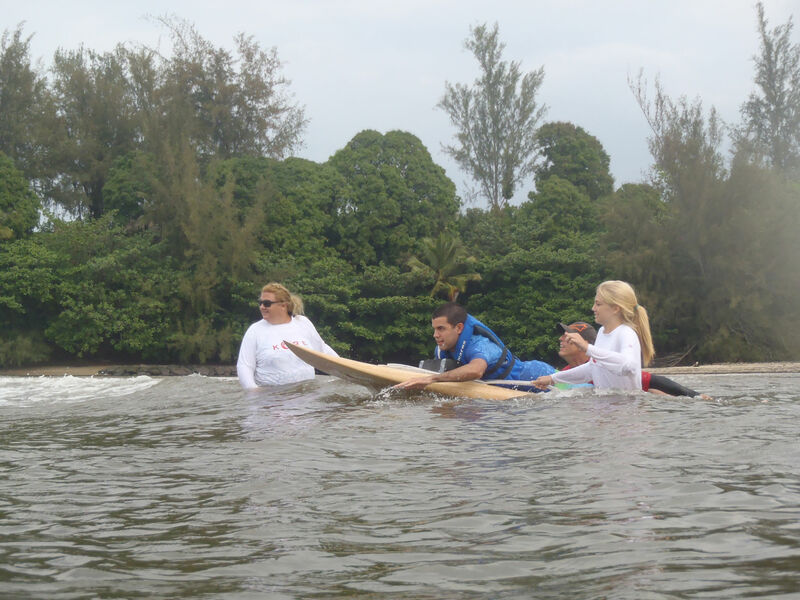 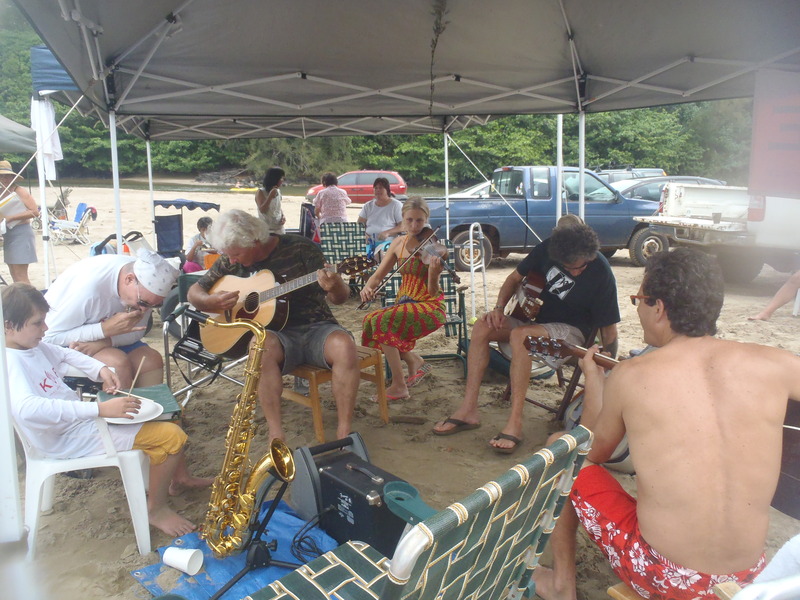 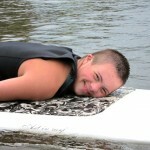 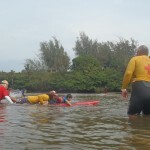 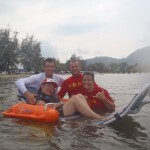 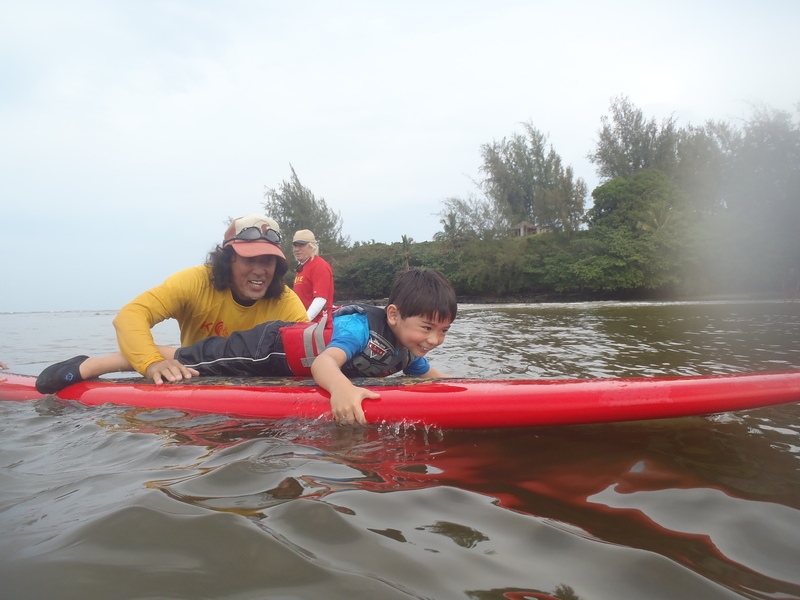 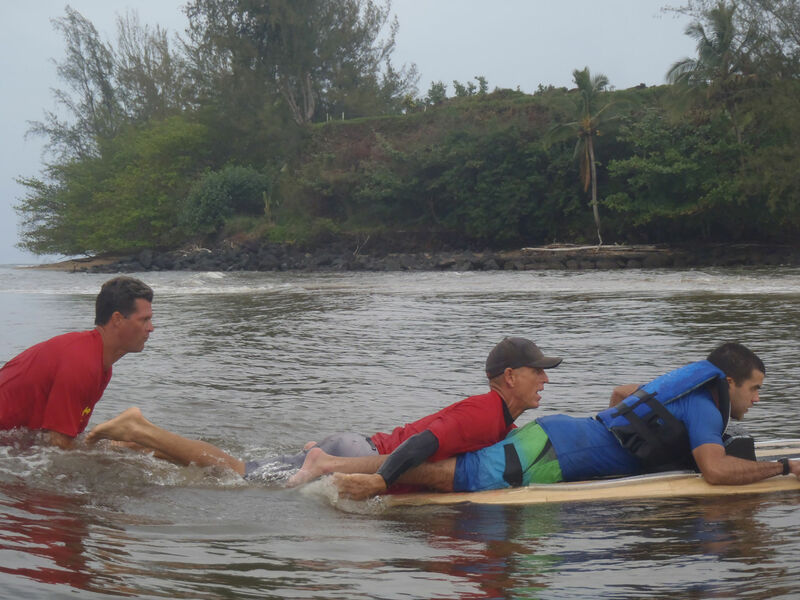 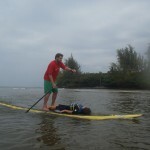 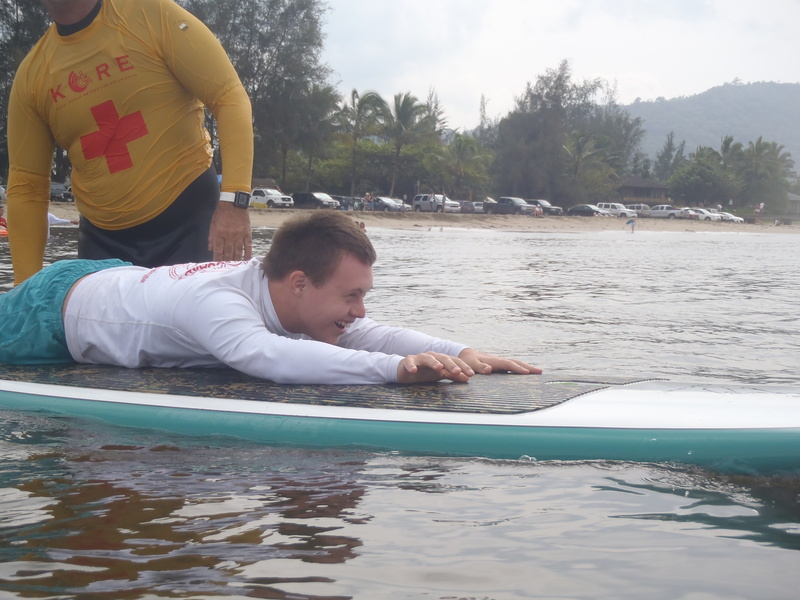 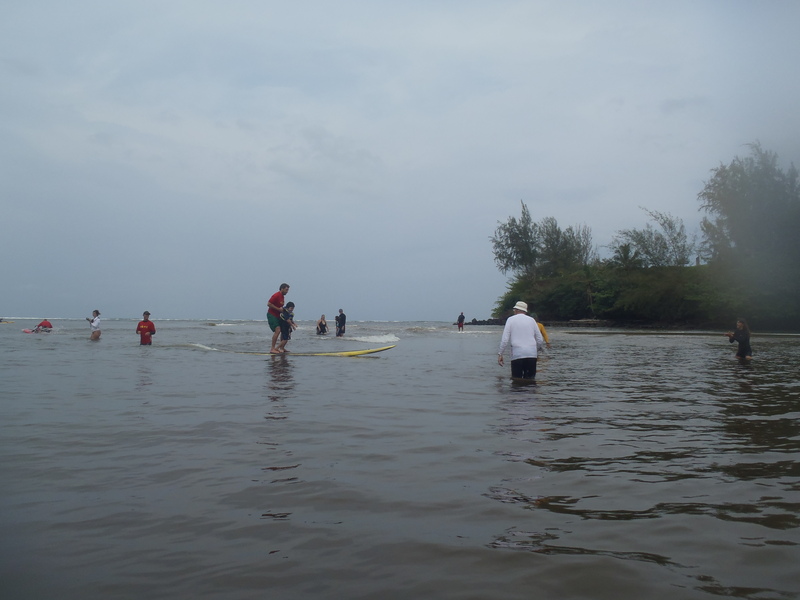 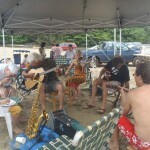 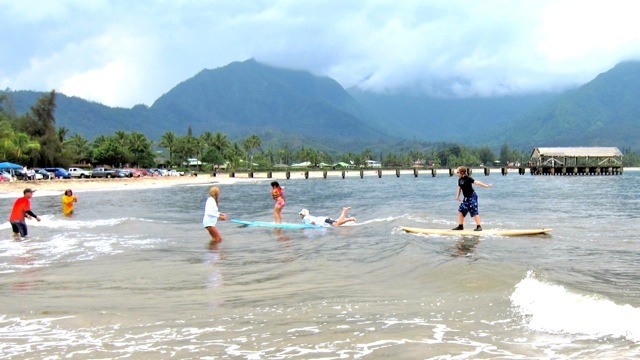 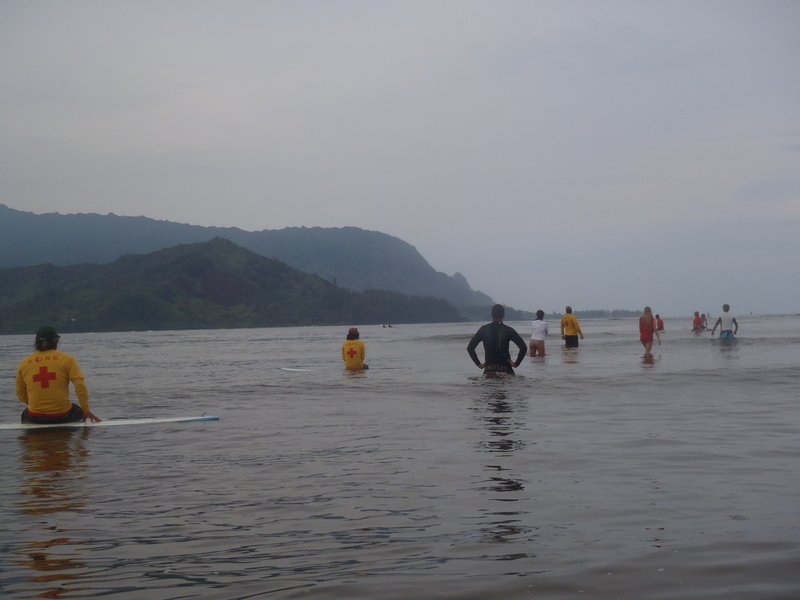 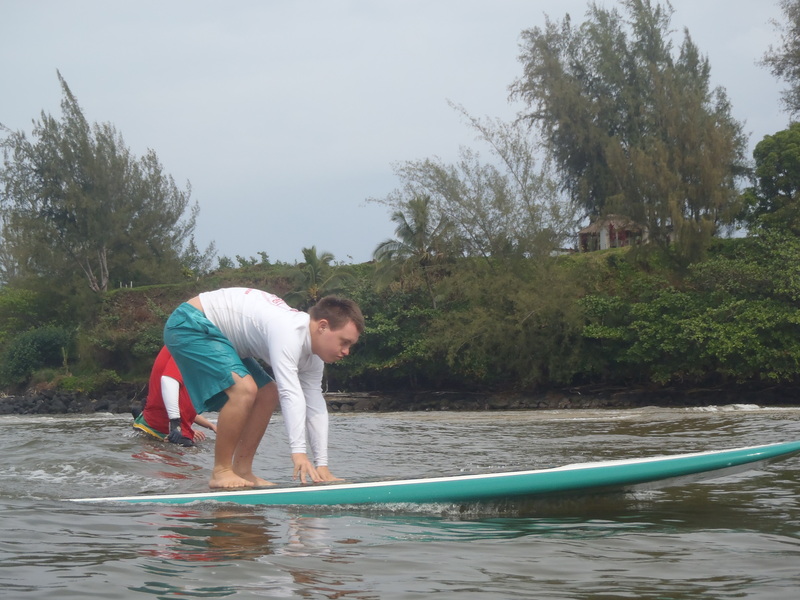 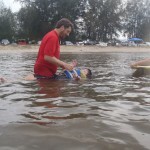 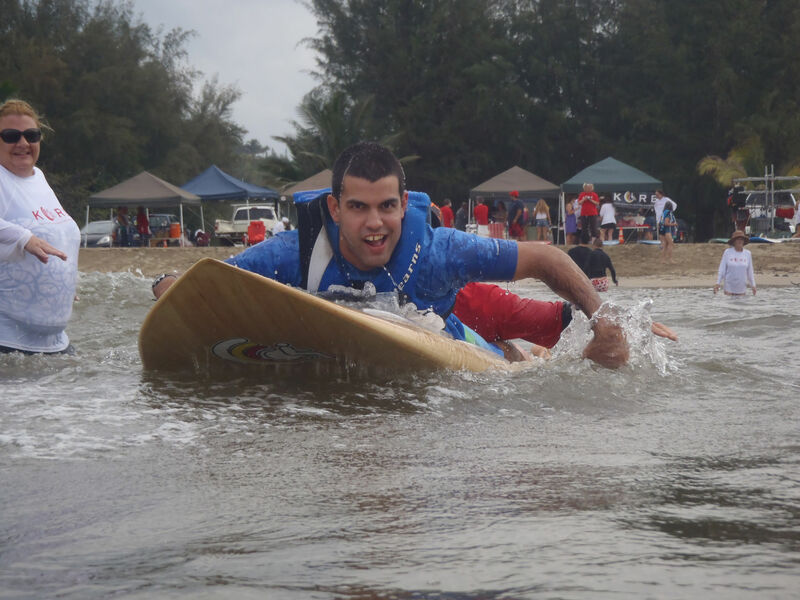 Over 20 participants, to include some new faces, took to the beach to SURF! 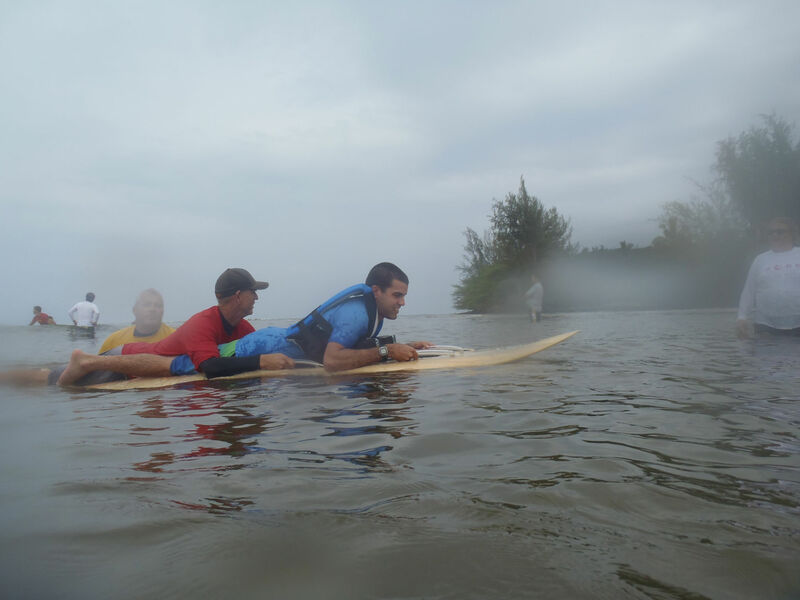 Flood watches abounded throughout the island but, believe it or not, there was a halo over Black Pot Beach and the only people getting wet were in the water playing on boards. 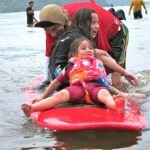 Another fine day for our KORE Hui. 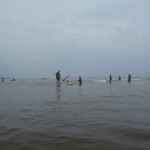 Blessings to everyone who turned out, to include the usual scoundrals in the water, kitchen and on the beach. 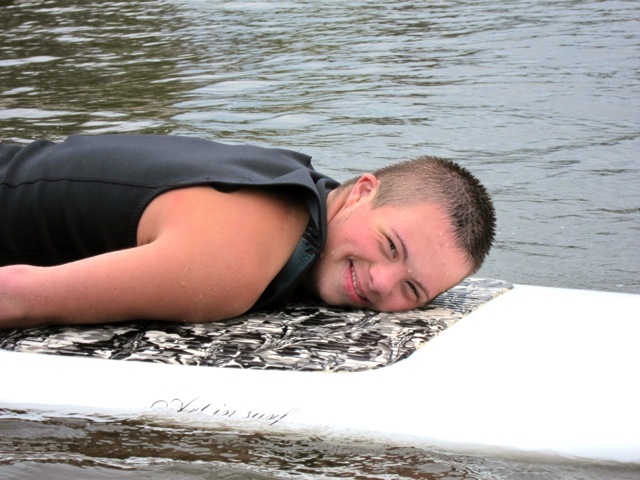 We love each and every one of you!